When and where can I order Zenbo? Update March 17: Asus has just started the official Zenfone pre order phase in Taiwan. We have details here. Okay, first we are just getting up to speed on the Asus Zenbo as it was just unveiled on May 30th. Trust us when we say, we are doing our very best to get you the answers regarding Zenbo pre orders. Here is what is being reported which can provide some insight into when pre orders might begin. Asus hopes to release the Zenbo robot at the end of September. That would be the most optimistic forecast however. The latest possible release date, according to a report on the subject, suggests November is the latest Asus will say right now. Obviously the key is for them to have the Zenbo on the market and in retail stores for the 2016 Holiday shopping season. So with those target release dates in mind, it’s entirely possible that pre order could begin in July, but this is our best guess right now. One to two months prior to a product release is fairly common when it comes to pre orders. 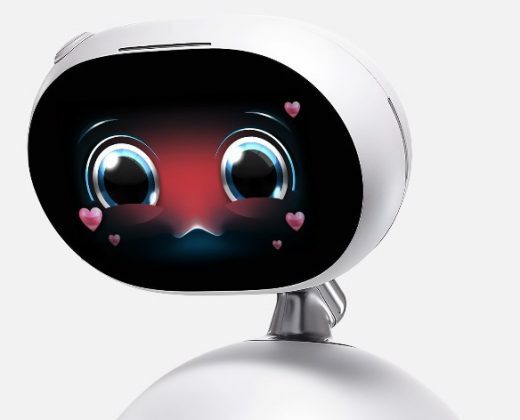 Based on what we have observed the demand for Zenbo could exceed Asus’ expectations and they may need to open up pre orders earlier just to meet the demand for the robot. What we can say, based on our experience with technology products, that if you were ever to pre order a product, Zenbo would be the one you want to do it for. We are predicting that Asus has a smash hit on their hands and the question is whether they will be able to meet demand. I am very very interested in buying 2 Zenbo house companions. Please let me know when I can order 2 for the United States, New York. Thanks! Will it be compatible for future upgrades? Can it be help an adult with research and experimentation? Basically a research assistant. If not will it be in a future upgrade. Does it’s personal assistant feature also have a motivator feature? 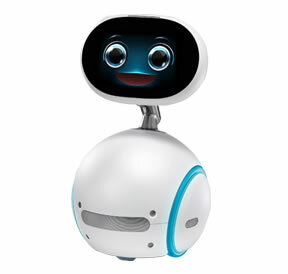 How can we buy the zenbo robot? Where and when can I purchase Zenbo? I like what I am hearing about Zenbo. But, it needs to be more like jibo by being able to hold a conversation. I like that Zenbo can travel around the house on its own. Xenon needs to be able to turn the coffe pot on. Separate item needs to be a self cleaning and self grinding and making coffee machine that can be controlled by zenbo. Zenbo also needs to be able to keep up with a grocery list and upload it to your phone. And also come up with some ideas for meals for me to chose from. Then set up a menu for the week. Then using the meals that I have chosen create a grocery list subtracting items that I already have. So, that when I go grocery shopping everything that I need will be on my phone. Other than those few things Zenbo is perfect! I absolutely love Zendo and all the fantastic functions he can perform. I am elderly lady and quite lonely at times. To have my own Zendo would be like winning the lottery. Please tell me where I can purchase Zendo. I live in the UK. Hi I would like to know how i can purchase one of these items to do a review.